What are the continuing education requirements for renewing a Minnesota contractors license? Minnesota contractors must complete 14-hours of continuing education with 1-hour of energy code within their two-year licensing cycle. Licensees can break their continuing education into two 7-hour segments over their two-year cycle or take all 14-hours in the same year to meet state requirements. However, courses cannot be completed on the same day. There must be at least 24-hours between each course. Note: Contractors and remodelers must spend a whole 14-hours on their continuing education. Minnesota will not accept continuing education with insufficient time. When is my Minnesota contractor license due for renewal? Most Minnesota contractors must renew their license by March 31st, two years after licensure. However, contractors who were licensed within the last two years may have staggered renewal dates. Check your license to determine your renewal date. 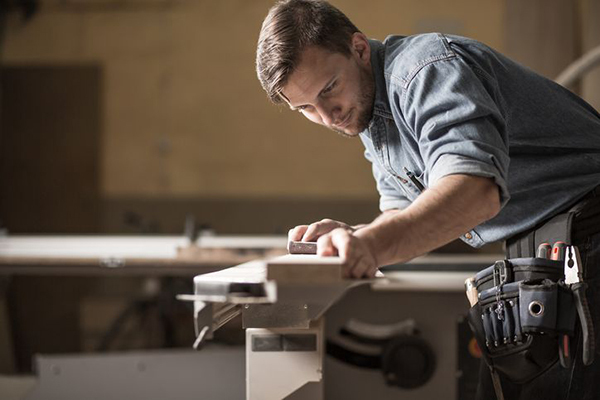 How do I renew my Minnesota builders or remodelers license? Licensees can renew online or on paper. Online renewals are completed through the Minnesota Department of Labor & Industry page. To complete a paper renewal licensees must download Minnesota’s renewal forms package and follow the step-by-step instructions the package provides. Fees for renewal will vary depending on the license holder’s gross annual income and late renewals will incur an extra cost of $80. What are the Minnesota contractor license renewal fees? Where can I find classes to renew my Minnesota builders or remodelers license? Builders License Training Institute offers several courses for licensees requiring all or part of their continuing education. Courses are completed online at the license holder’s convenience with the benefit of a full staff available to answer questions and help with tech support. Who submits my Minnesota builders or remodelers continuing education? Builders License Training Institute submits student education to the state of Minnesota the day after completion. Students will also be able to download their certificates at the end of their course. We suggest students keep a copy for their records as well. This entry was posted in Construction and tagged Contractor Renewal, Minnesota Renewal.